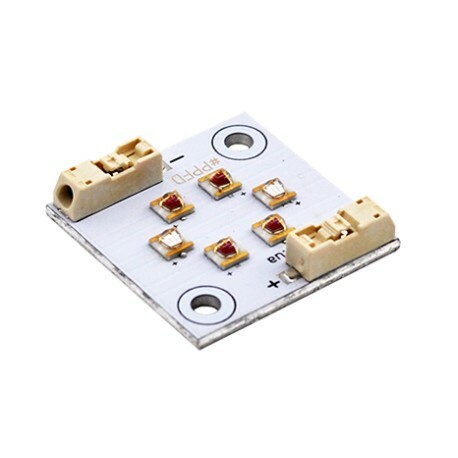 LED module for plant lighting. The emission peaks of the module are 660nm and 440nm. The ratio is 2: 1. 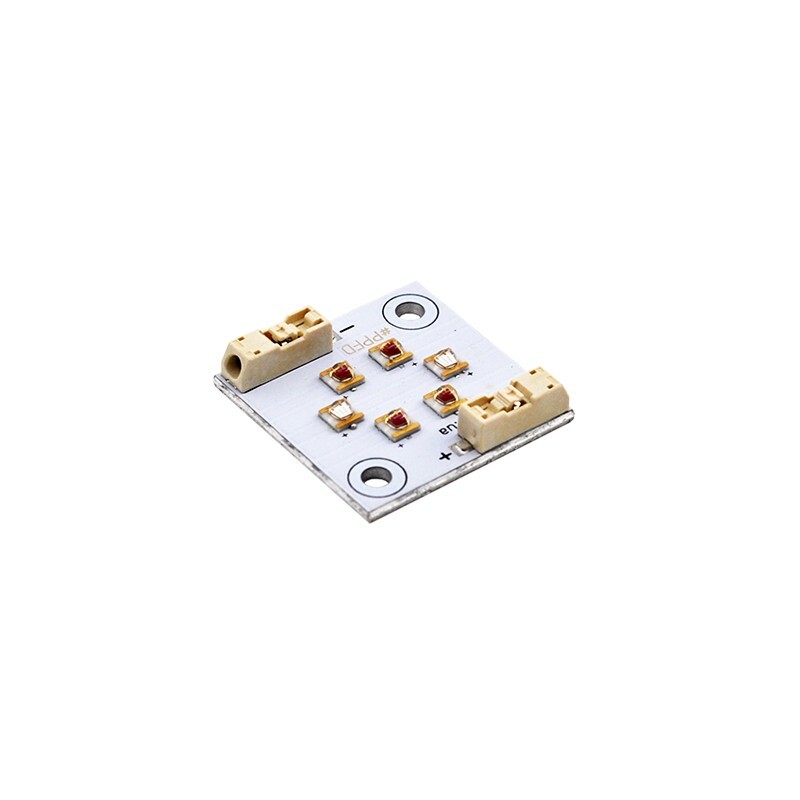 The LED module of the Square series (square) is designed for simple self-assembly of various LED lamps. Has a wide field of application. 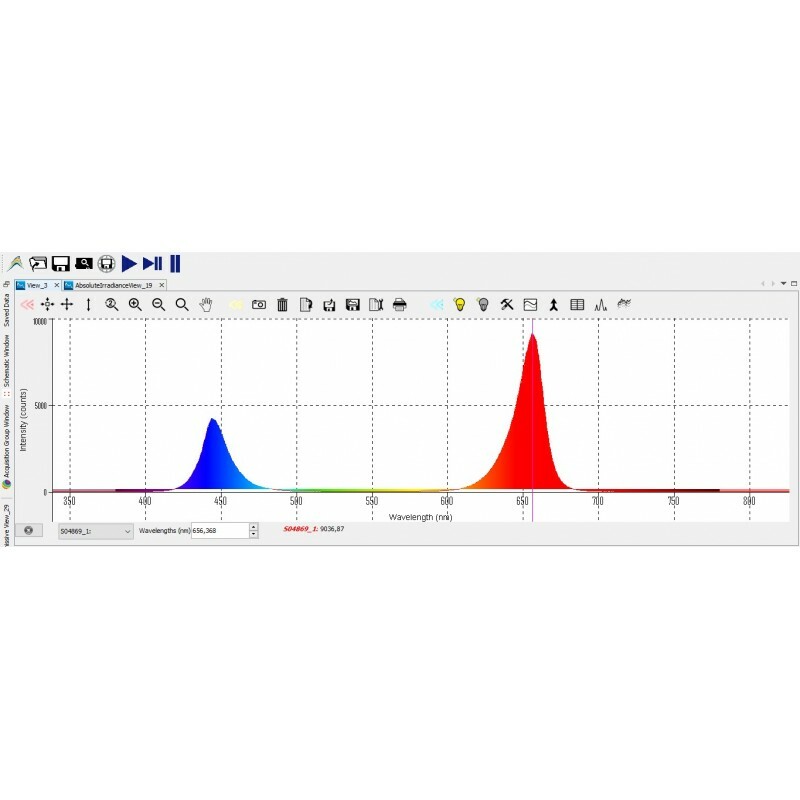 Excellent for the assembly of phytolamps with extended spectrum and lateral illumination in gouraboks, linear lamps for closed-type shelving systems. The Bi-Color LED module with radiation peaks of 660nm and 440nm is suitable for seedling lighting and additional lighting in the growbox. It is possible to use for auxiliary illumination of aquariums. 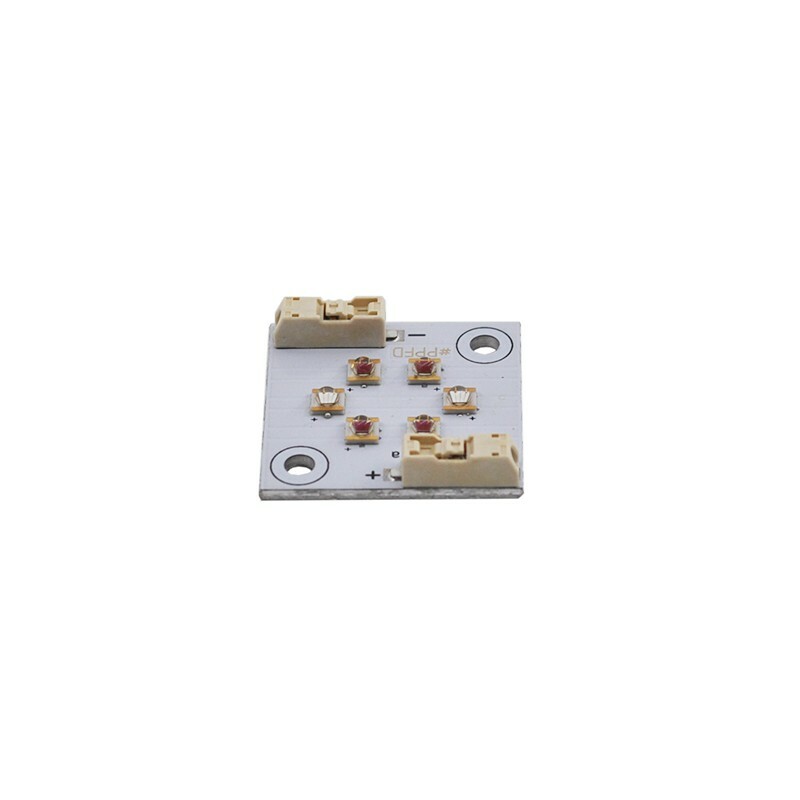 The presence of Molex Collet type connectors makes it easy to connect modules together without using a soldering iron. 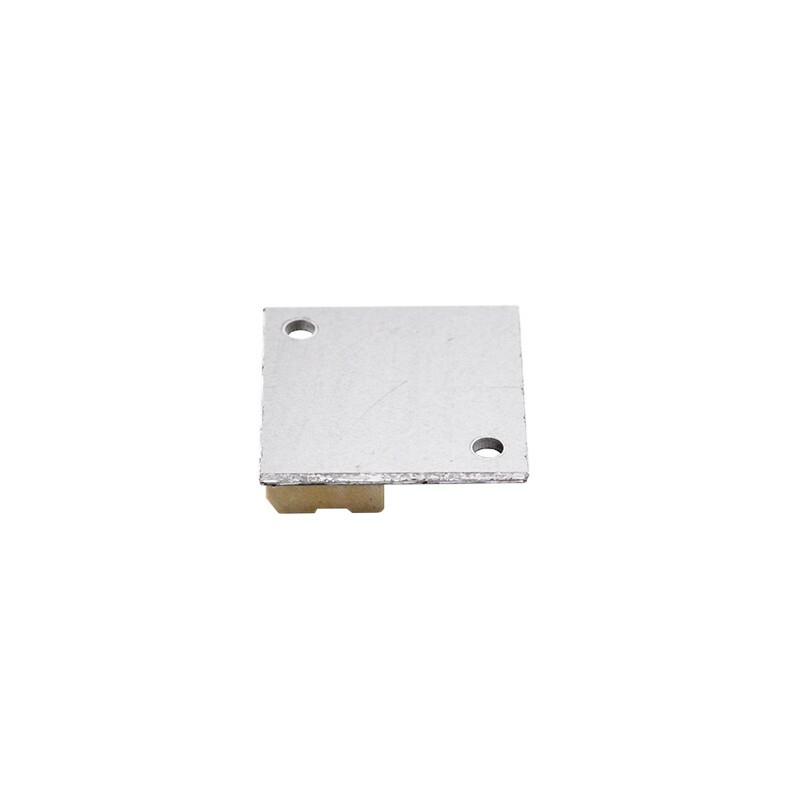 The LED module must be mounted on an additional radiator using thermal paste or heat-conducting adhesive.